Across the country, record numbers of women are running for elected office in this year’s midterms — and a lot of them are running for the first time. 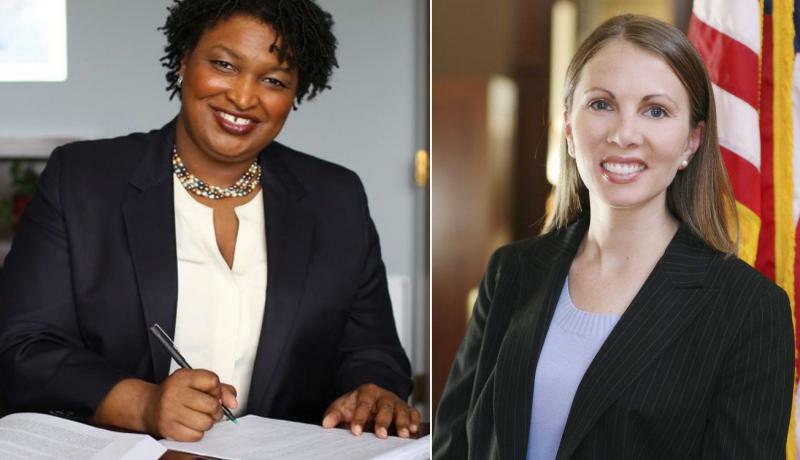 In Georgia, the highest-profile race is the Democratic race for governor, which is pitting Stacey Abrams against Stacey Evans. Elsewhere in the state, more women are running for legislative seats than in years past. Since 2016, the number of women seeking state Senate seats has increased by 40 percent and the number seeking spots in the state House is up about 20 percent. For Democrats especially, the 2018 midterms are a huge opportunity, with the party vying for spots in 121 spots (the most since 2004). Many of those candidates are first-timers, many are in historically red districts and many are women. 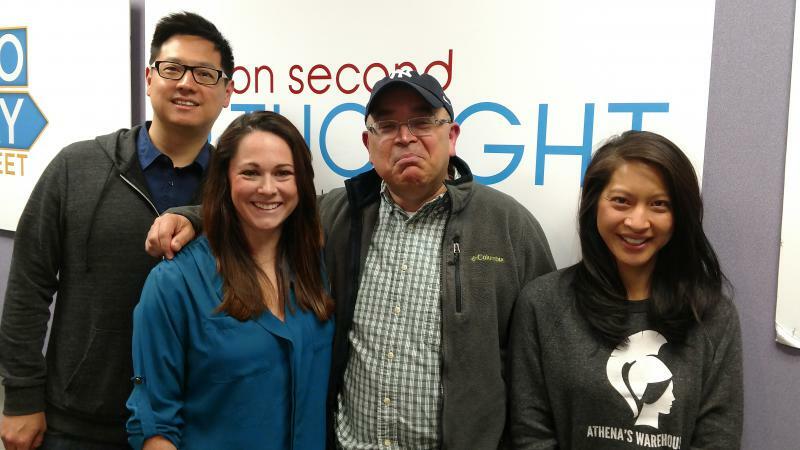 The Breakroom gang joins host Celeste Headlee to weigh in on the week's news. The panel includes Georgia State University professor Hector Fernandez, Bee Nguyen of Athena’s Warehouse, Ed Sohn of Thomson Reuters, and Natalie Dale of the Georgia Department of Transportation.